If the plan is to make us forget about "Eat Pray Love," Javier Bardem is doing a fantastic job. Bardem, who just last week picked up a Best Actor Oscar nomination for his role in "Biutiful," has been offered a role opposite Daniel Craig im the next 007 film, reported Deadline. Bardem proved in 2007's "No Country for Old Men" that he can do pure evil as well as anyone, so this can only be considered good news. 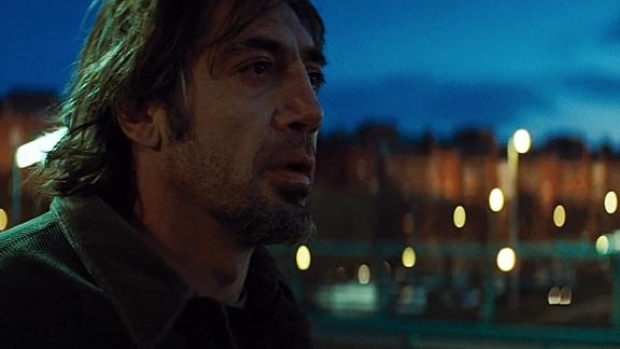 Javier Bardem stars in the role that won him Best Actor at Cannes this year, Uxbal, a cancer-stricken man juggling fatherhood, love, crime and guilt amidst the Barcelona underworld, in the latest film from writer-director Alejandro Gonzalez Inarritu. "Biutiful" opens Dec. 29. This opportunity comes hot on the heels of Bardem's being offered the the lead role of gunslinger Roland Deschain in the big-screen adaptation of Stephen King's "The Dark Tower."